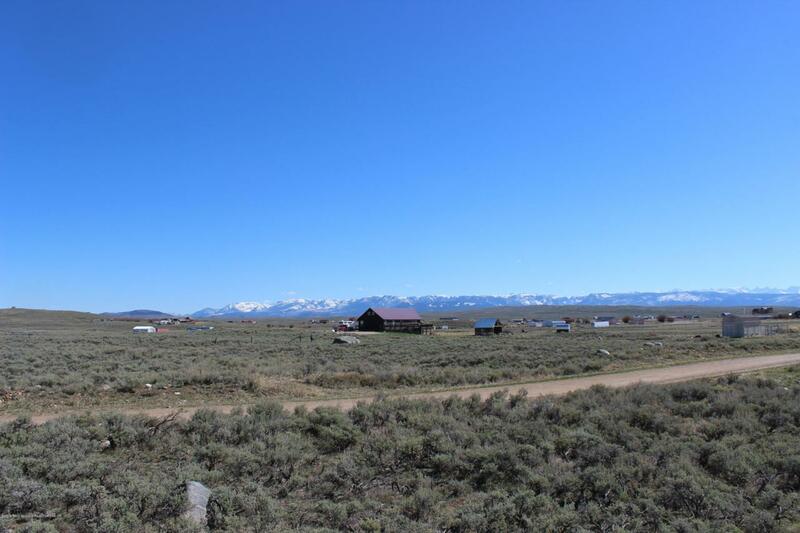 Enjoy 360 degree views from this 10 acre horse friendly lot. Close to blue ribbon trout fishing on the renowned Green River and 60 minutes south of Jackson Hole. Great spot for a summer retreat. Listing provided courtesy of Carlton Loewer of Jackson Hole Sotheby's International Realty.